The Byretech Shower Floor Seal is a 10mm high, 20mm wide silicone profile which helps keep the water in the showering area. 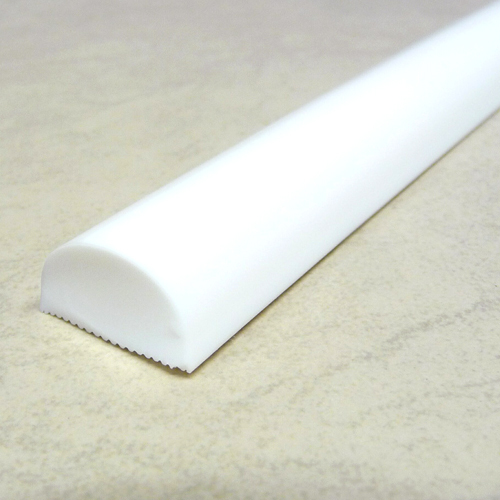 Available in either "Crisp White" or "Translucent" with a hint of blue. 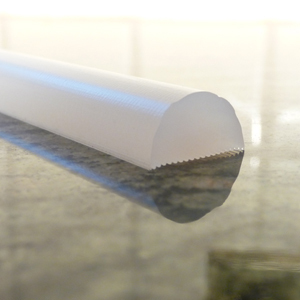 The seal can be easily cut to size, curved gently or mitred to achieve a perimeter around your wet room floor to keep the water in, plus it won't hurt your feet if you stand on it. 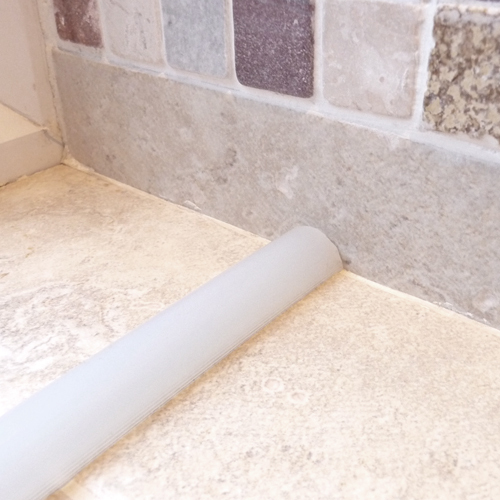 On some occasions, the slope of the tiling / floor of the wet room does not angle well enough to take the water away quickly, so this new Shower Floor Seal does the job for you. 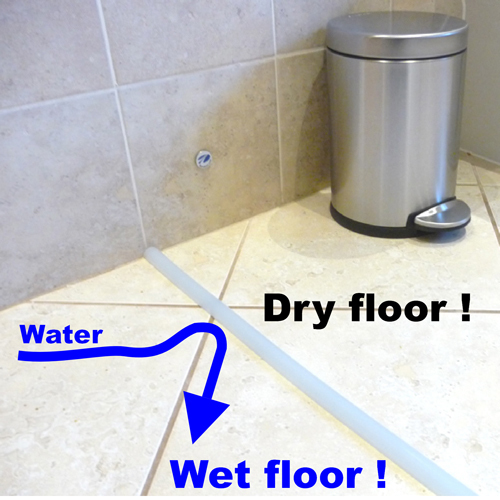 Poor drainage and powerful rain type shower heads can also be a reason why the floor can become flooded in your wet room. 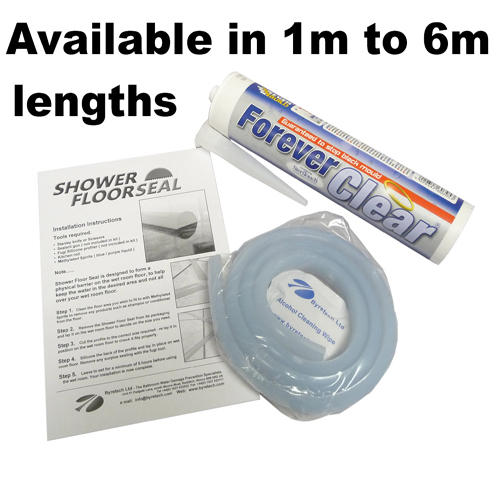 The least expensive way to solve the problem is to fit a Shower Floor Seal which is simplicity in itself to install in less than 30 minutes. 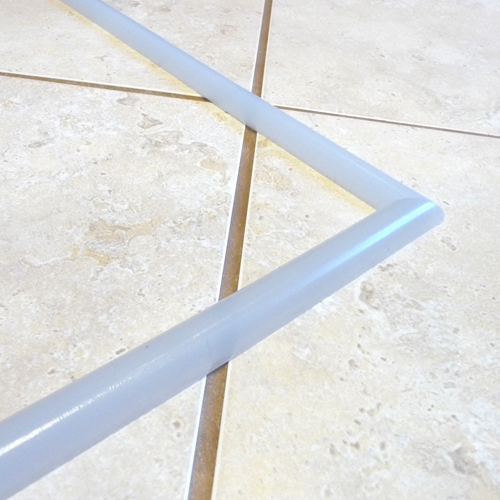 Simply clean and dry the floor, measure and cut the profile with a knife or scissors and silicone into place using a Fugi silicone profiler. Leave to dry overnight and its done ! 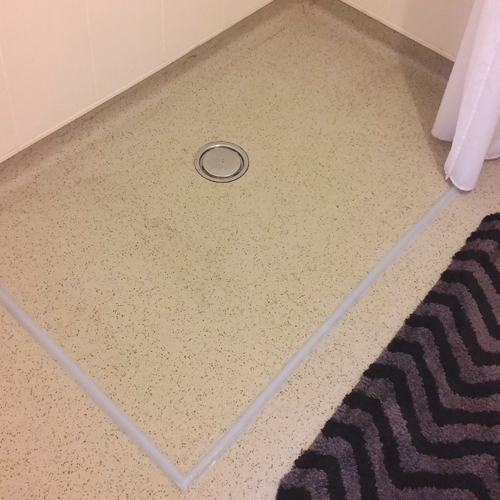 No more soaking wet floors. 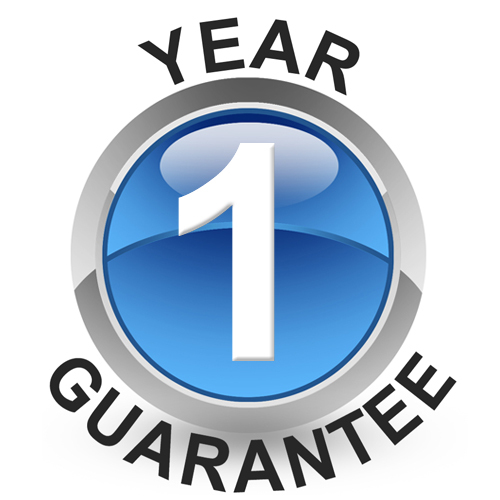 Comes complete with a tube of Forever Clear 10 Year Mould Warranty Sealant and cleaning wipes. 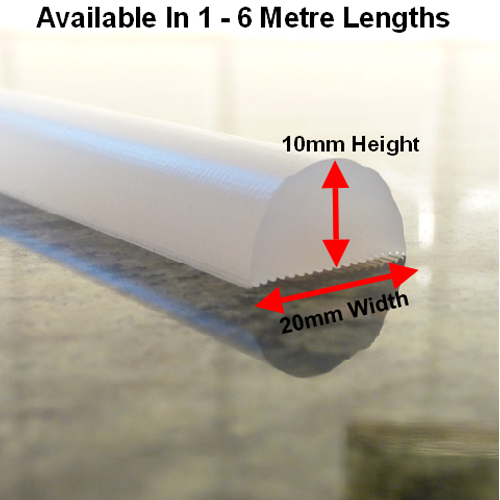 This product won't hurt your feet when you stand on it plus its wheelchair friendly too, meaning you can ride straight over the profile easily. 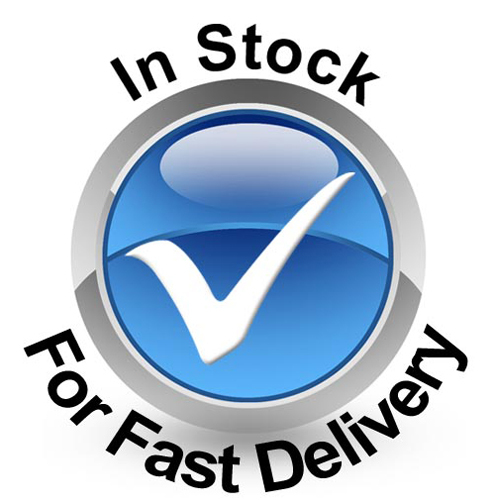 This product was originally designed for McCarthy & Stone, the UK's premier retirement home builders.